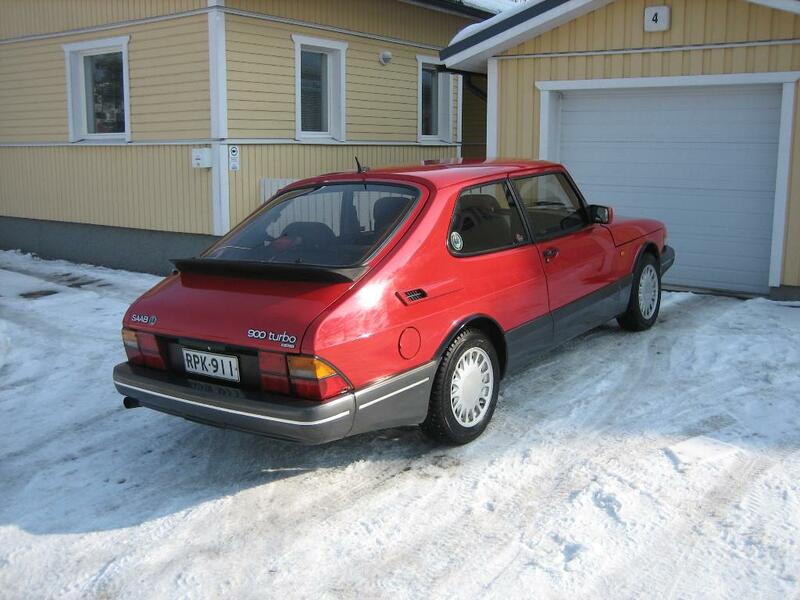 This Saab site of mine has been online since 1998. During these eleven years, I have received tens and tens of exciting emails from all over the world. 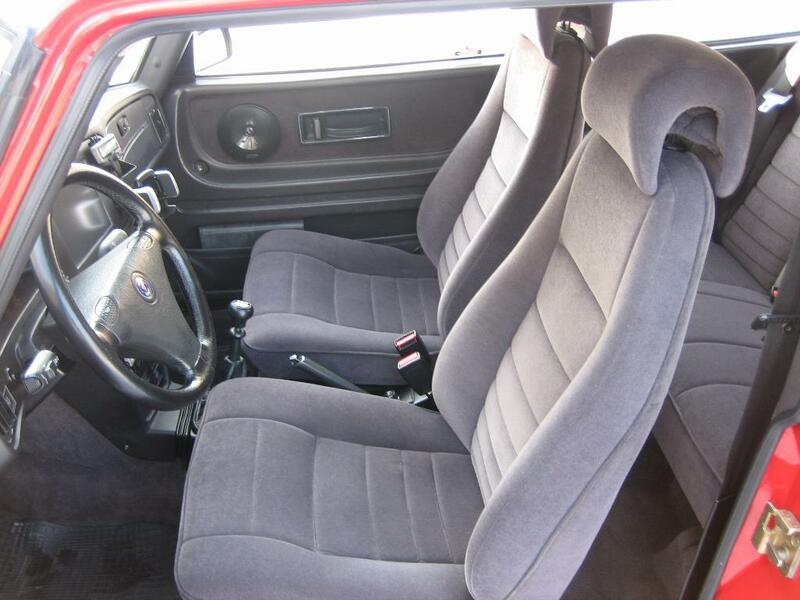 Some of them asking for advice, others just commenting on the site and sharing their own Saab experiences. Thanks again for all that feedback! 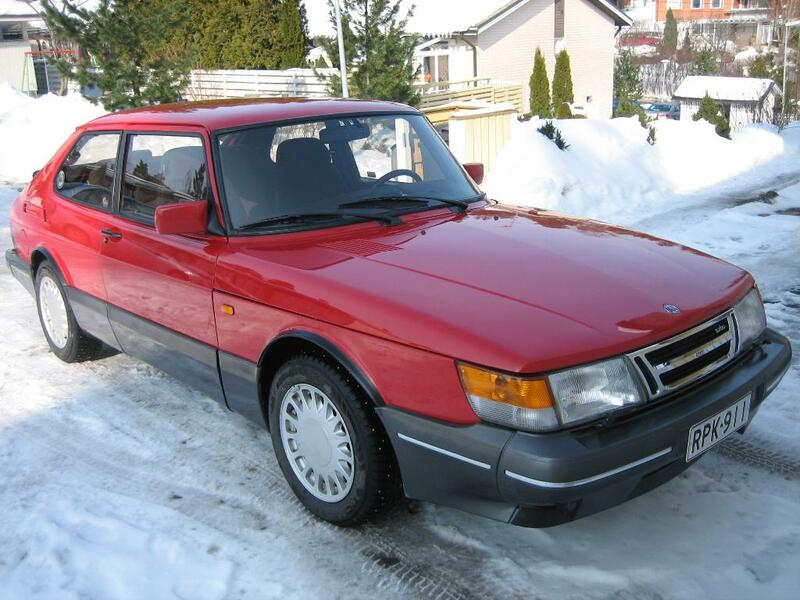 Much time has passed by since 1998 (when I originally bought this Saab - my third Saab it was). 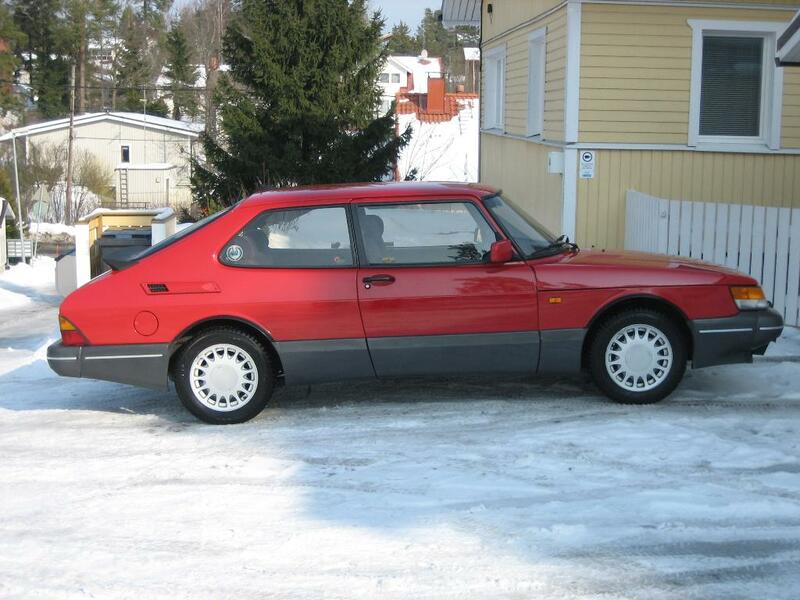 For the first five years I wrenched my Saab mostly outdoors. And had plenty of time to update this web site as you probably notice! In 2003 we bought a new house and I got to build myself an own garage. It was a good project and Saab got a nice warm place to stay in. But that also started another phase in my life. After completing the garage and other renovations it was time to focus on family: our first daughter was born in 2005 and the second came in 2008. I guess you understand why there hasn't been too many updates to this site lately. The "point of no return" was reached in spring 2009. We had had a second car in family for many years (most recently a dull Audi A6 officially belonging to my wife, but last year it rolled 25 000 km while Saab stayed in for the winter and got a mere 5000 km in a year!). Saab had served me well as a summer-only driver for the last few years. 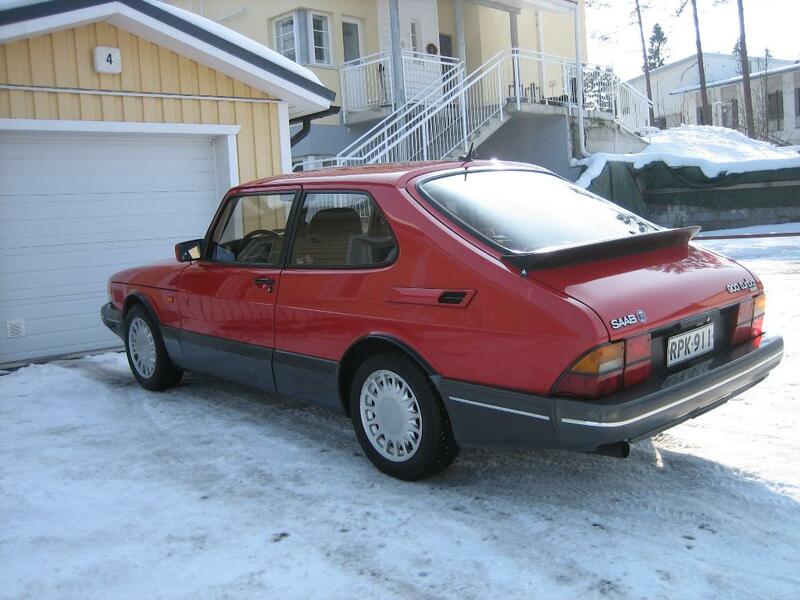 In the winter I drove an Audi Coupe Quattro of almost the same vintage (1989) as the Saab. 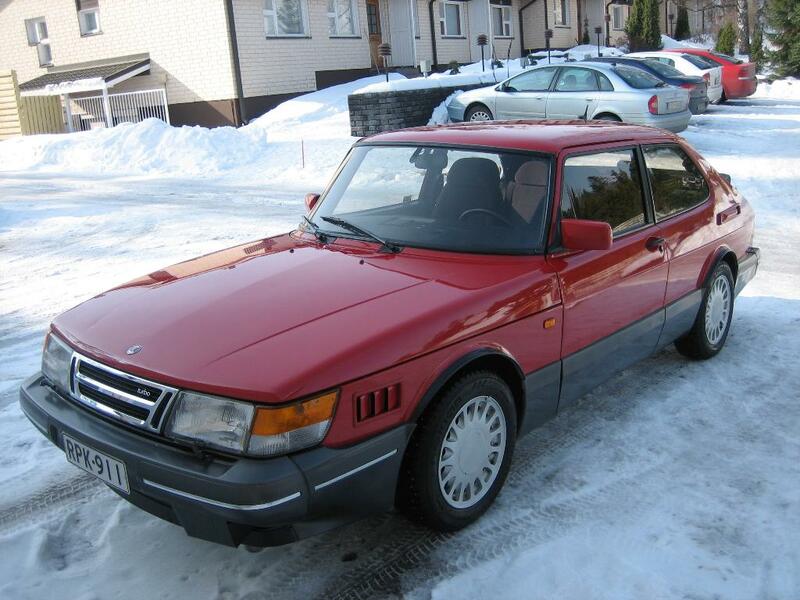 This was truly a great combination: 4x4 in the winter, Saab in the summer. 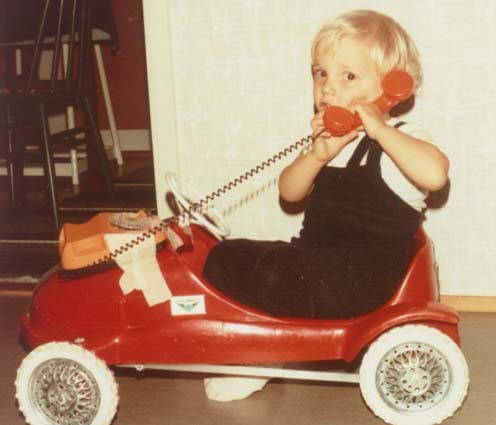 But as we've got two small children in the family there is very little time for wrenching a car and I also needed something perhaps a bit more modern/safer to carry the kids in on the way to kindergarten. 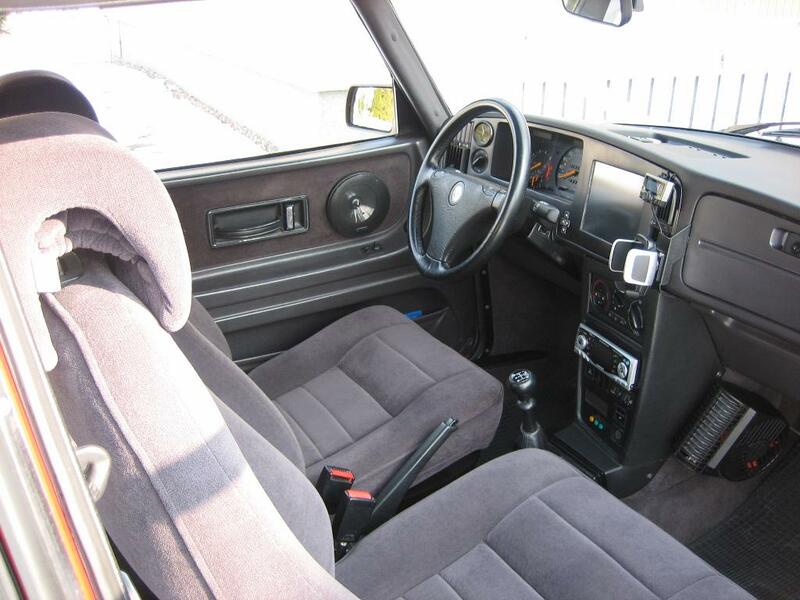 Oh, and I do have to admit that I had desired a convertible for soooo long. This spring I bought a VW EOS and as there was no point in keeping so many cars in the family, some had to go. 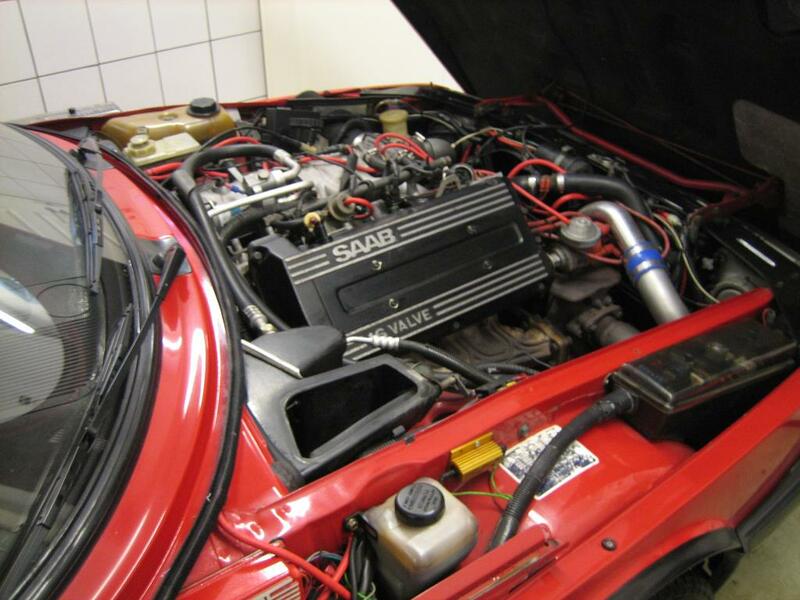 I sold my Saab in April 2009 to Jesse, a Saab enthusiast here in Espoo, Finland. I wish him the best of luck with the Saab! As I've now sold away my (at least for now) last Saab, you probably won't see updates to this site any more. 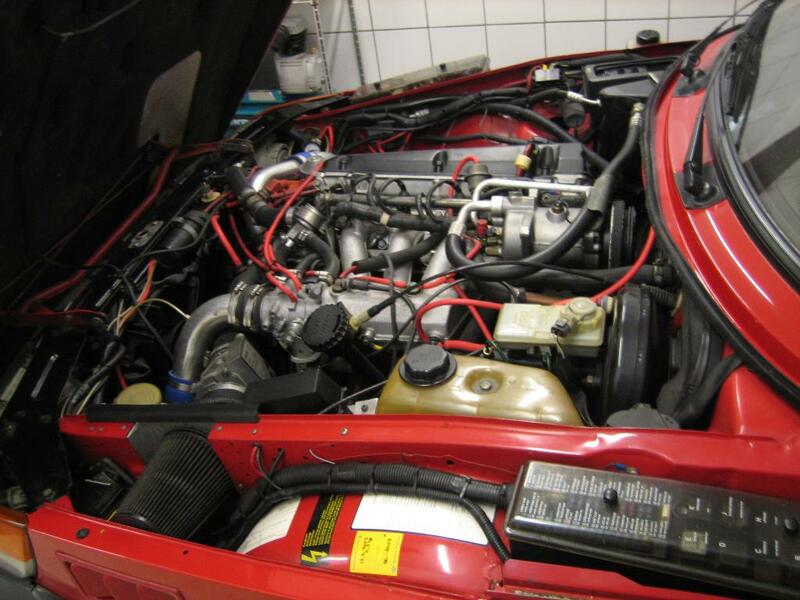 On the right are the last photos of the Saab in my possession: taken in Spring 2009, with 350 000 km in the odometer. Still nice and shiny, eh? And don't do as I did - keep on Saabin' instead! All information published as is: use at your own risk. Your mileage may wary. This is a graphics intensive site, designed for 800x600x256 and higher. 30th July 2009 Sorry to say, but I have sold this Saab to a fellow enthusiast. This will end updates to this site. 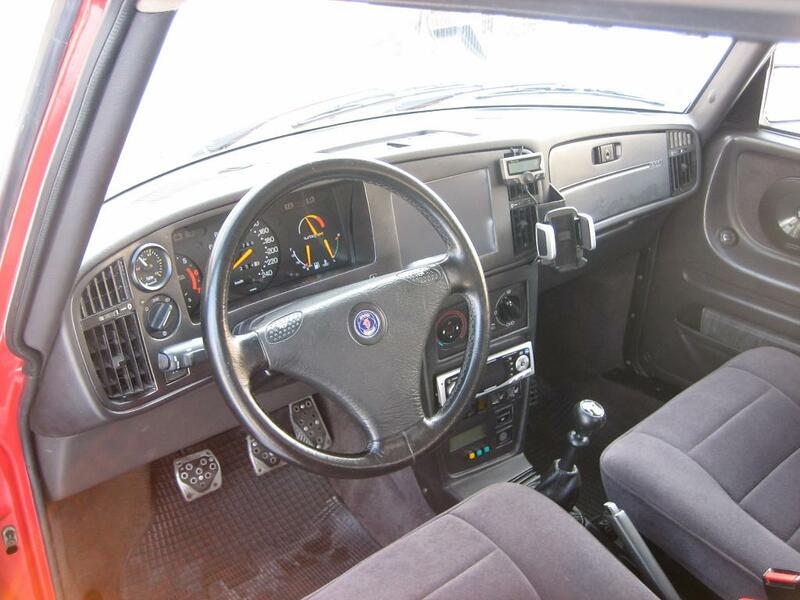 The very last photos of the Saab in my possession are above on this page. My sales ad (in Finnish) can be found here. 12th April 2004 From the archives up in the attic of our new house: I have added some scans of Saab sales material from the 60's in the album section. 7th October 2003 We had another "track day" at the Malmi Airport with the Finnish Saab Club. Sorry, no photos this time, my bro has my camera! But it was the first day I had my new rims installed complementing the Aero kit. There are just two photos and a little story in the exterior section. 13th September 2003 We had a great track day with the Finnish Saab Club at the Alastaro race track. Here are 41 photos from the meeting..